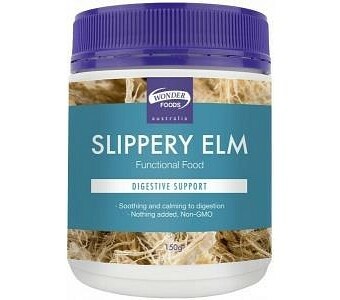 Slippery Elm provides prebiotics for digestive support, soothing digestive tract tissues and promoting healthy bacteria. 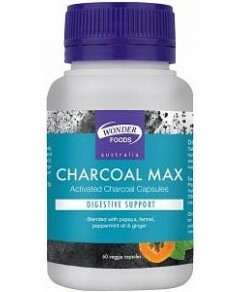 Made from the inner bark of the North American Elm Tree, this superfood powder is a natural way to promote a healthy gut. Simply add one teaspoon to some water to make a paste, then top up with water, mix thoroughly, and enjoy. Wonder Foods' Slippery Elm is non-GMO with no fillers and nothing added. 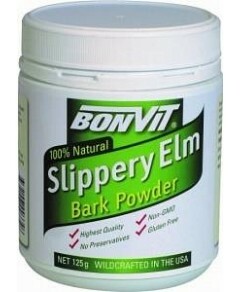 Ingredients: Slippery Elm Bark Powder (Ulmus rubra). 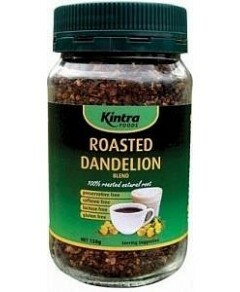 Made from the dried and ground inner bark of the Elm tree.